Online retailers such as Amazon could come under tighter scrutiny and be forced to collect VAT from companies whose items they sell, according to new changes that EU member states made to a draft bill. 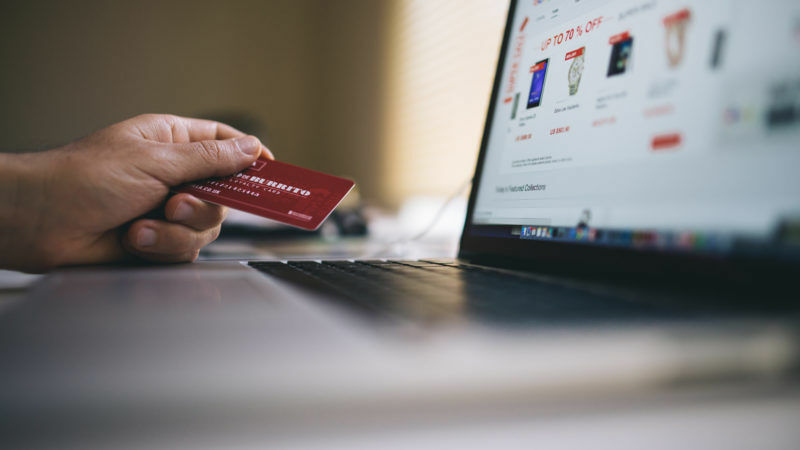 E-commerce platforms could face new regulations that would make them legally responsible if they sell products from companies that do not pay value-added tax. A majority of diplomats from EU countries have already backed changes to the bill, according to a working document obtained by EURACTIV.com. 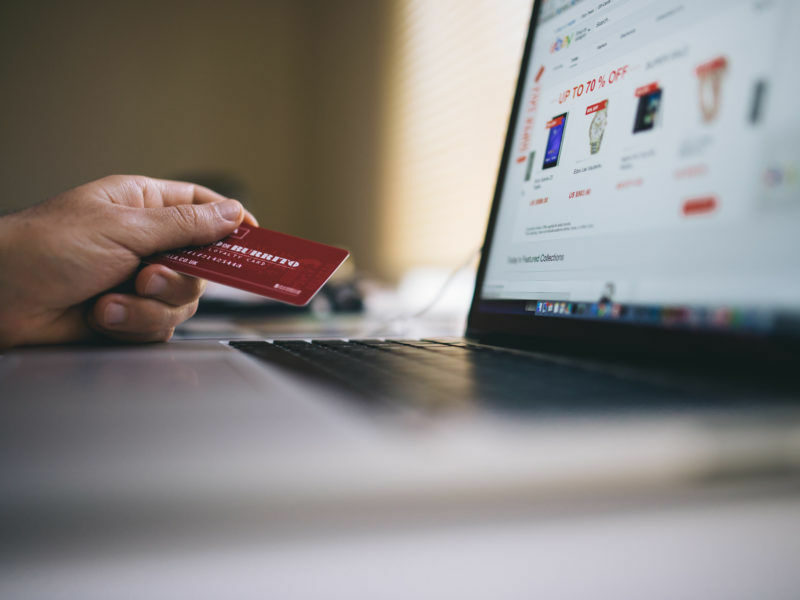 Croatia, Finland, Poland and Slovenia have raised objections to the proposals to make e-commerce retailers liable for VAT, according to the draft, which is dated 29 August. The proposal has not yet been agreed. All 28 member states must unanimously sign off on any EU-wide legal changes related to tax. If it is passed, the proposal would force online marketplaces and platforms to collect VAT on behalf of companies whose products they sell if those companies are not legally established in an EU country. A company in the EU that uses its warehouses to distribute products from firms outside the bloc could be held “jointly and severally liable for payment of VAT” under the proposed rules. Member states would be able to exempt retailers from paying VAT on behalf of the companies whose products they store if they can prove that they “acted in good faith” to try to make sure those firms pay VAT in the EU. 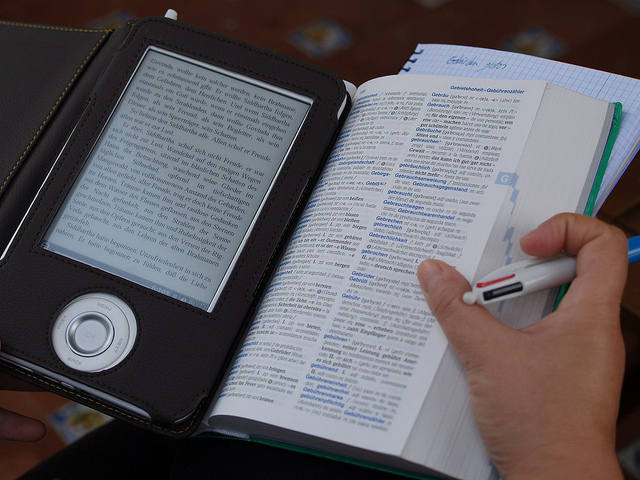 Booksellers will be able to sell e-books with low VAT rates to match the discounts already applied to paper books under a change to EU tax law announced today (1 December). Amazon has warehouses in Italy, Germany, the Czech Republic, France, Spain, Poland and the UK. The European Commission did not include new liability rules to apply to online platforms when it proposed the VAT overhaul in December 2016. All member states, the European Parliament and the Commission must agree on the bill before it can go into effect. Luca Cassetti, director of public affairs at Ecommerce Europe, a lobby group that represents Amazon and other online retailers, said that member states should produce evidence and a detailed impact assessment “before undertaking any actions such as introducing some sort of liability regime”. Cassetti said online retailers are concerned about “the level of complexity that the new provisions would add and the potential increase in costs and administrative burdens”. Other industry sources suggested that online retailers that are based outside the EU and do not have warehouses in the bloc could be given an advantage under the proposed rules. They might be able to ship items to an address in a member state but will not be held liable for collecting VAT on behalf of the companies that made the product. Online shopping is becoming more common in the EU. 55% of shoppers aged 16-74 had shopped online in the last year, according to 2016 Eurostat figures. 89% of those shoppers bought from retailers in their home member state, while 20% purchased from sellers outside the EU. Regulators are warming up to the idea of sealing agreements with tech companies to collect tax on behalf of their users. Airbnb has brokered agreements with hundreds of city governments to charge local hotel taxes to people who use the platform to rent out their homes. That means tax authorities deal with one company instead of thousands of renters. The VAT overhaul is separate from finance ministers’ discussions on new rules to tax online platforms based on their revenue in EU countries. France has spearheaded a proposal with a group of other member states to create an EU-wide tax scheme targeting tech giants like Apple and Airbnb, and will present the plan to other finance ministers from the bloc at a meeting this weekend. A draft bill to give ecommerce shoppers the same rights across the EU is likely to face a drastic makeover from the European Parliament and national governments—and consumer advocates are worried.